A fascinating study on a little known aspect of British aviation history. Familiar British aircraft types seen in unfamiliar situations and liveries. Thoroughly researched and with many illustrations. 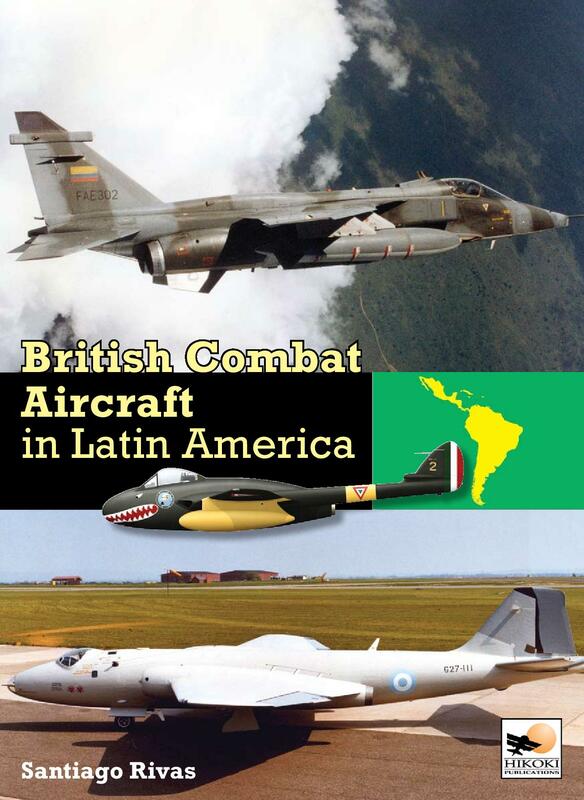 This book covers the story of all the British military aircraft that served in Latin America since 1940. Though the presence of British combat types is now almost gone from the skies over Latin America, its legacy will last for a long time. 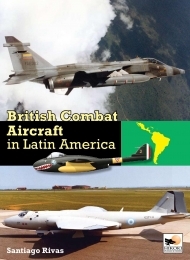 After World War 2, Britain was happy to sell the most modern equipment to the region giving it an advantage over the United States, hitherto the main provider of planes to Latin American air forces. This was one of the main reasons why many air forces chose to buy British combat aircraft up to the 1970s.